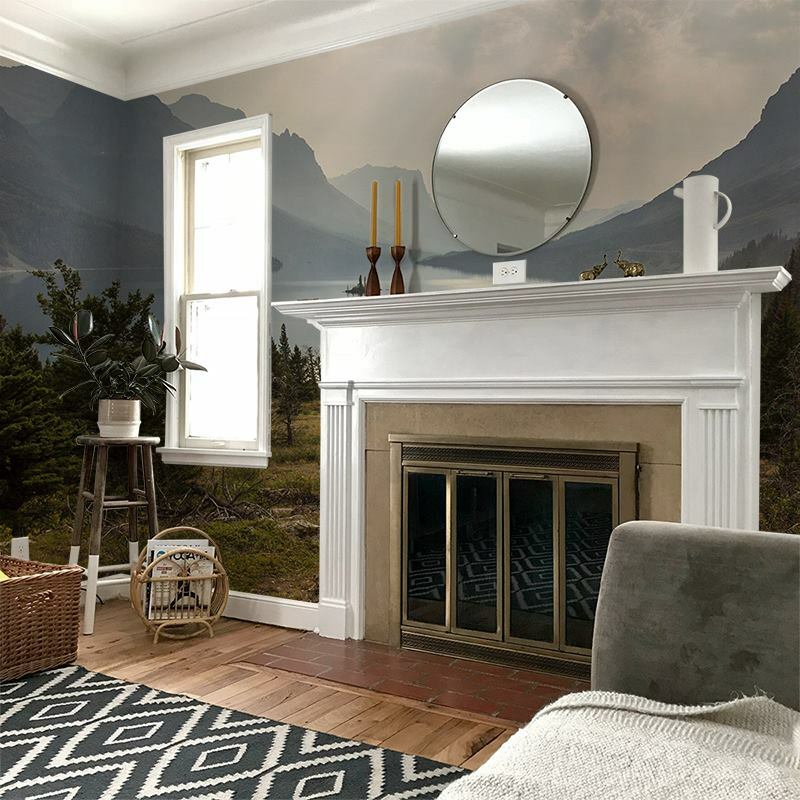 Design your own custom wall murals using your photos and designs. Made to measure to fit any wall, you can upload a photo of your children, family, pets or even a beautiful landscape and make your own feature wall with something that's personal to you. Print your own wall mural or a choice of five different types of paper designed specifically to be hung on the wall. Make your memories life size with custom wall murals using your personal photos. Made to measure to fit any size wall you have and printed onto specialised paper specifically designed for hanging on walls, you can design your own feature wall with a personalised wall mural. You can print anything you like, from faces and photos to text - including slogans and names. The only limit is your imagination. You can choose between five different types of paper: standard, premium, brushed textured and linen. We use a digital printing method to print your photos directly onto your custom wall murals. This infuses the eco-friendly inks deep into the fibres of the specialist paper. 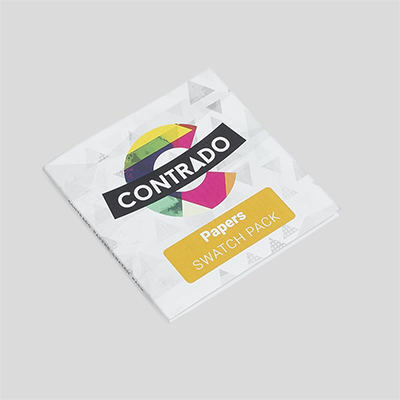 You can choose between five different types of paper: standard, premium, brushed textured, self-adhesive and linen. 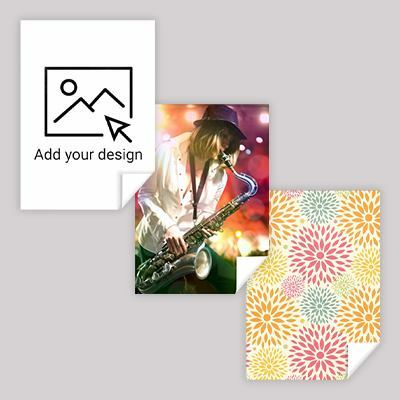 These papers have been designed specifically for hanging on walls and make your personalised wall mural a long-lasting, full-colour display. When designing custom wall murals, the possibilities are limitless. You can use your favourite holiday pictures, whether you went skiing in the mountains, trekking through the jungle, hiking up the hills or even just relaxing at the beach. You can use photographs of your family and/or children, pictures of your pets, or your favourite football team or stadium. From Manchester United to mum's favourite holiday, this is yours - completely yours - and you can print anything you like to make that accent wall exactly how you want it to be. Rather than hanging a canvas on your wall, create a full size, personalised wall mural, for an accent wall with a difference.